A 80 bedded hospital with 3 advanced operation theatres and an excellent ITU. 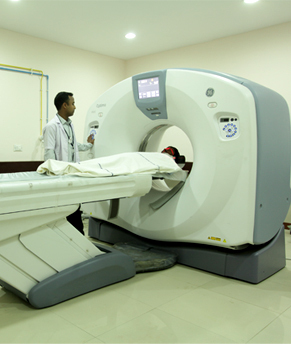 It is considered the centre of excellence in Minimal Invasive Surgery in India. An ISO 9001:2000 certified organization; ILS is a Centre of Excellence in Minimal Invasive Surgery in India. ILS specializes in gynecology, maternity, pediatric and orthopedic care and offers advanced diagnostic and pathological facilities, certified by BioRAD of USA. It is accredited with the prestigious Fellowship of National Board which allows it to train post doctoral surgeons in the art of minimal access surgery. More than 100 bariatric surgeries for cure of obesity have been conducted at ILS HOSPITAL, SALT LAKE with results comparable to international benchmarks during the last few months.